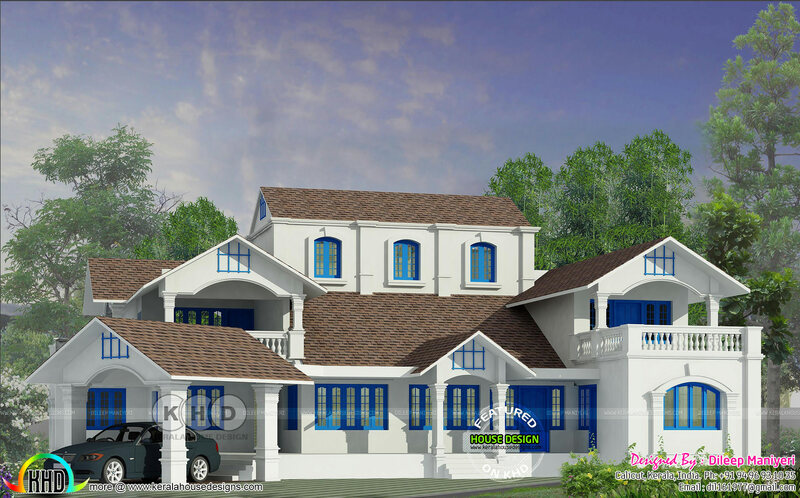 3437 Square Feet (319 Square Meter) (282 Square Yards) 5 bedroom Victorian style house architecture. Design provided by Dileep Maniyeri, Calicut, Kerala. Ground floor area : 1982 Sq.Ft. First floor area : 1455 Sq.Ft. Total area : 3437 Sq.Ft. 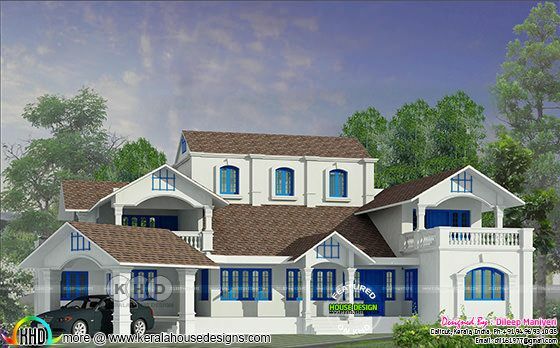 0 comments on "Victorian model house plan in Kerala"